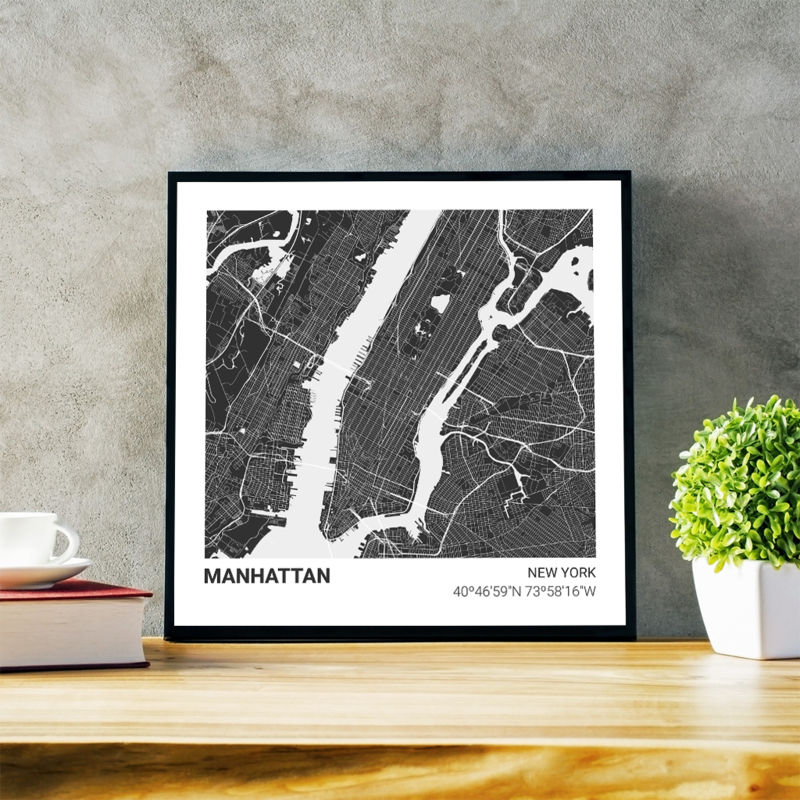 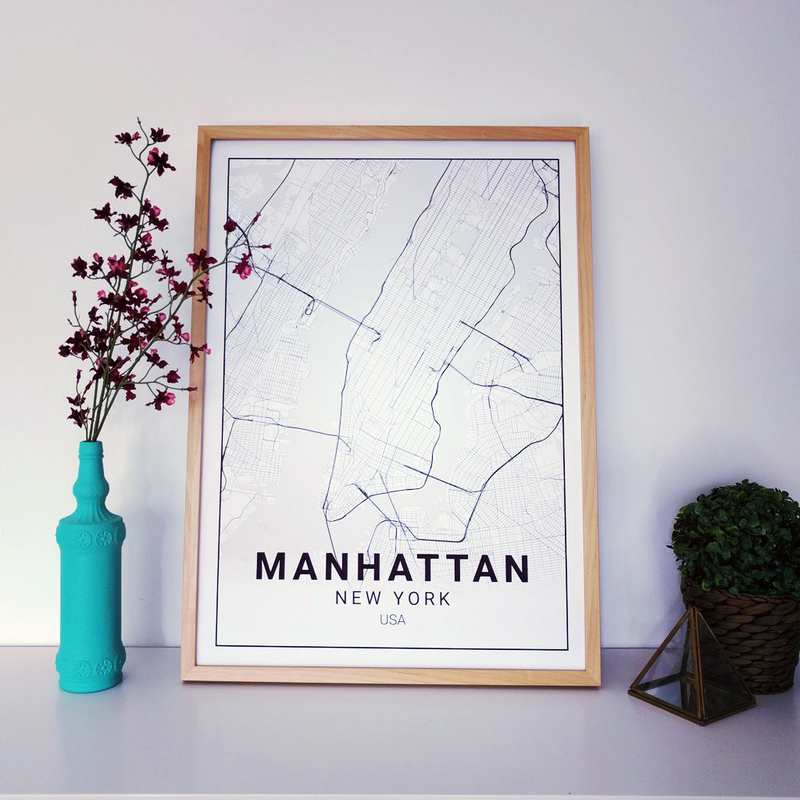 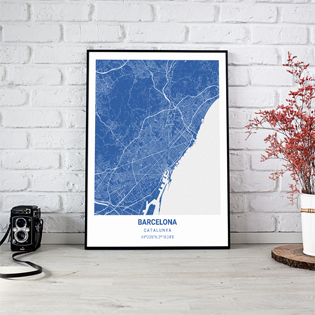 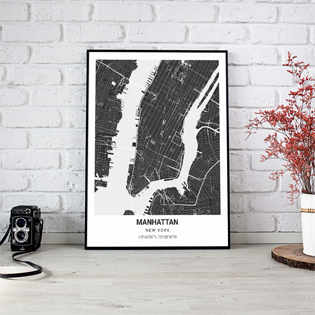 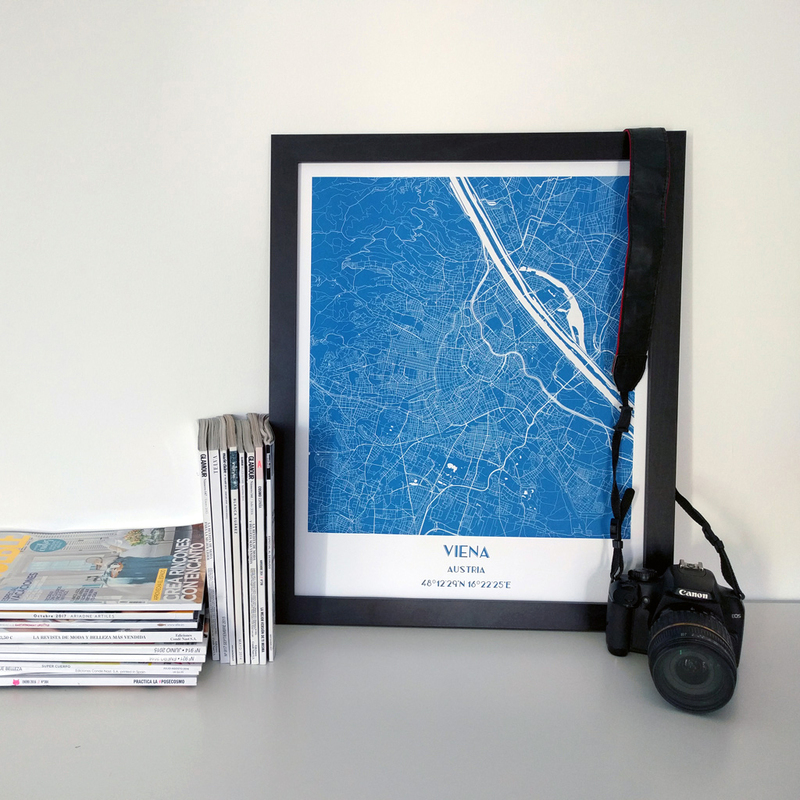 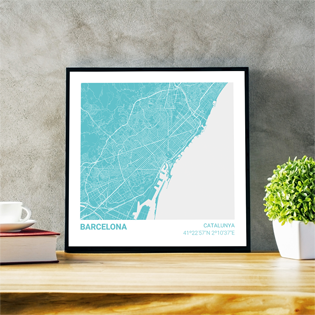 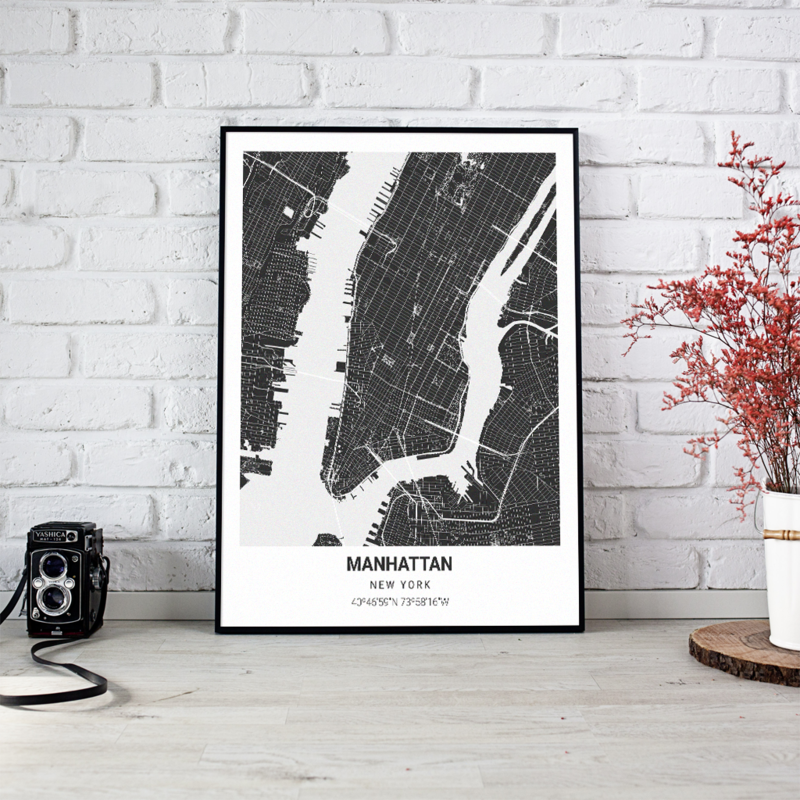 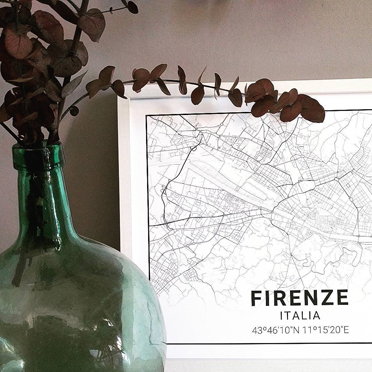 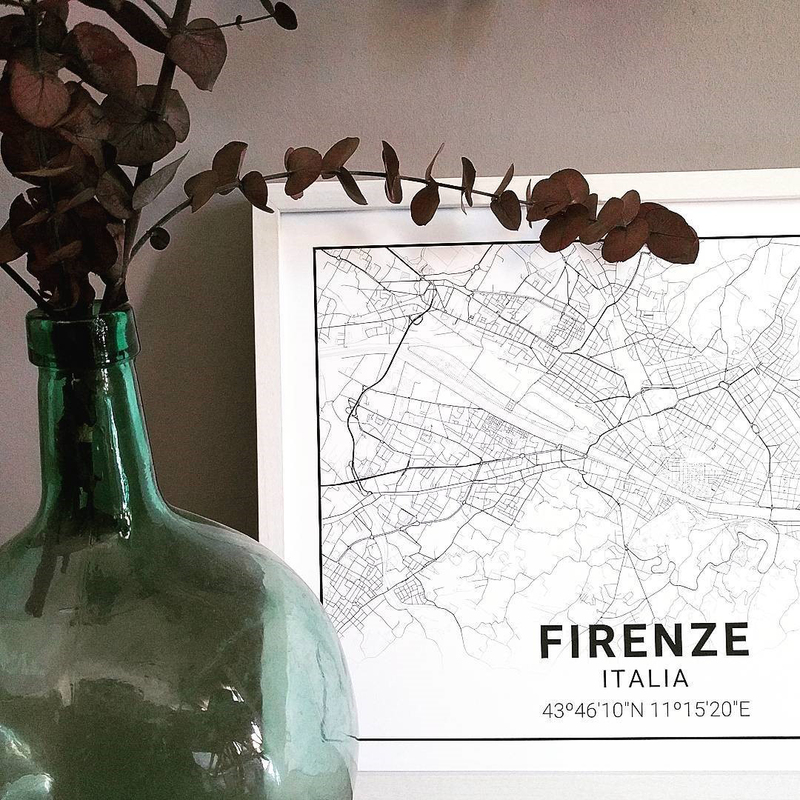 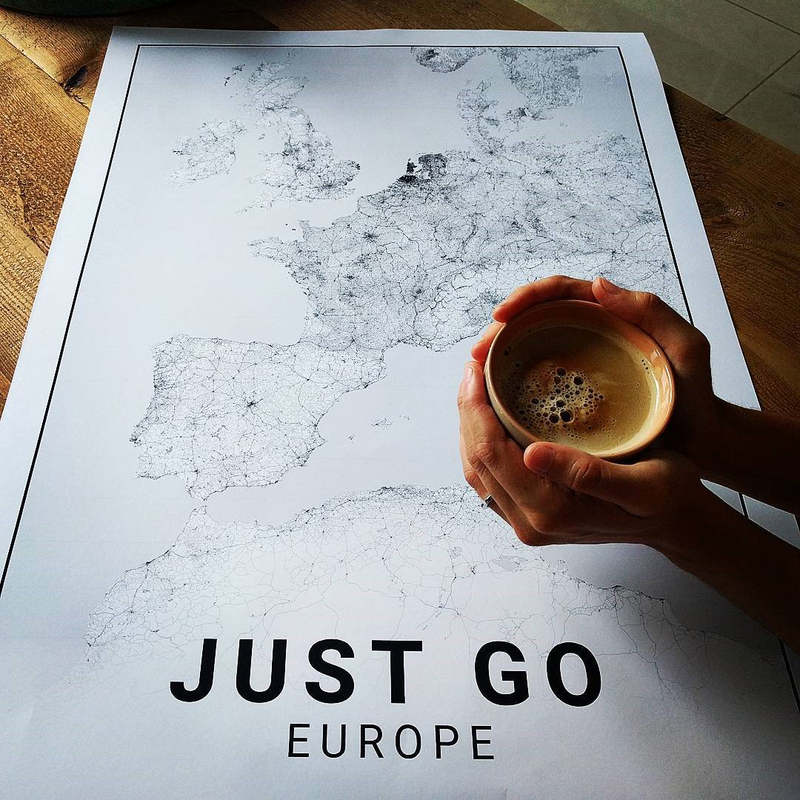 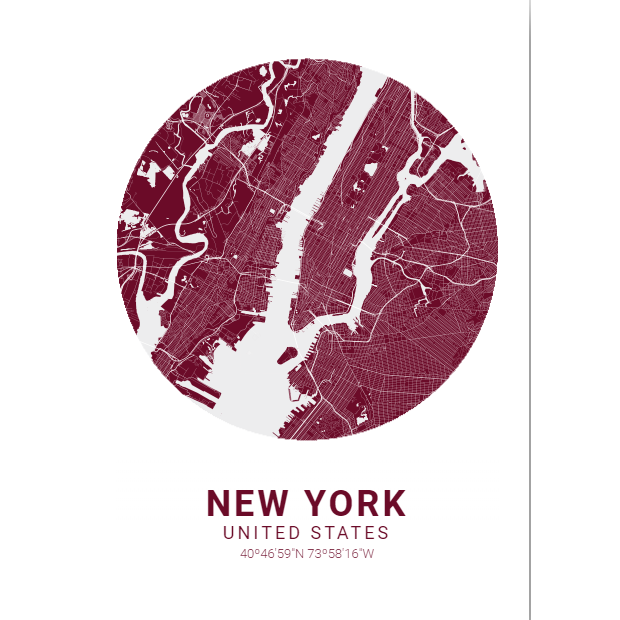 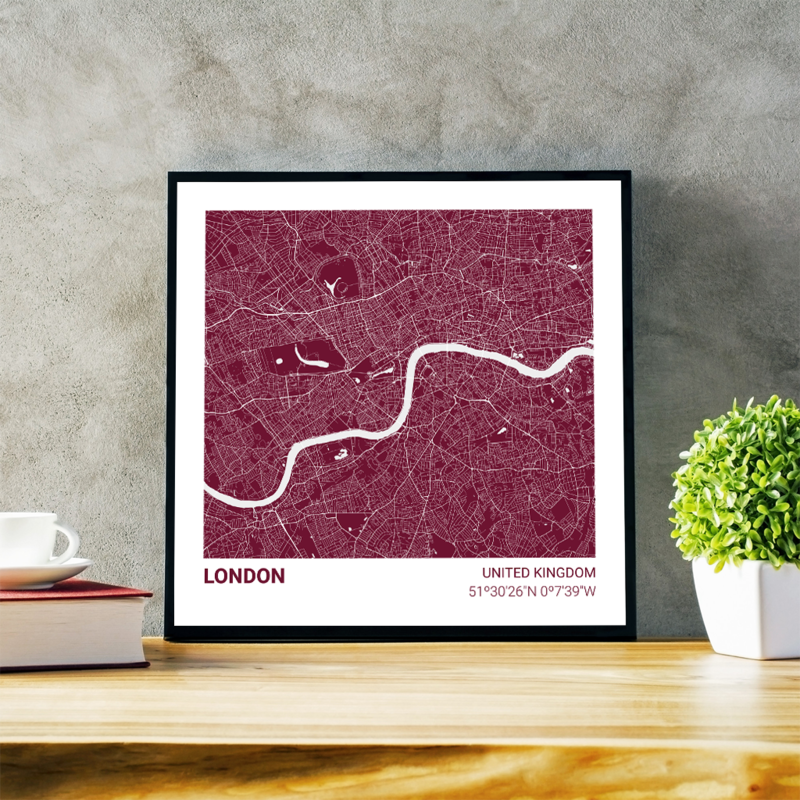 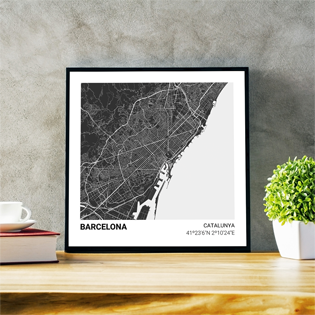 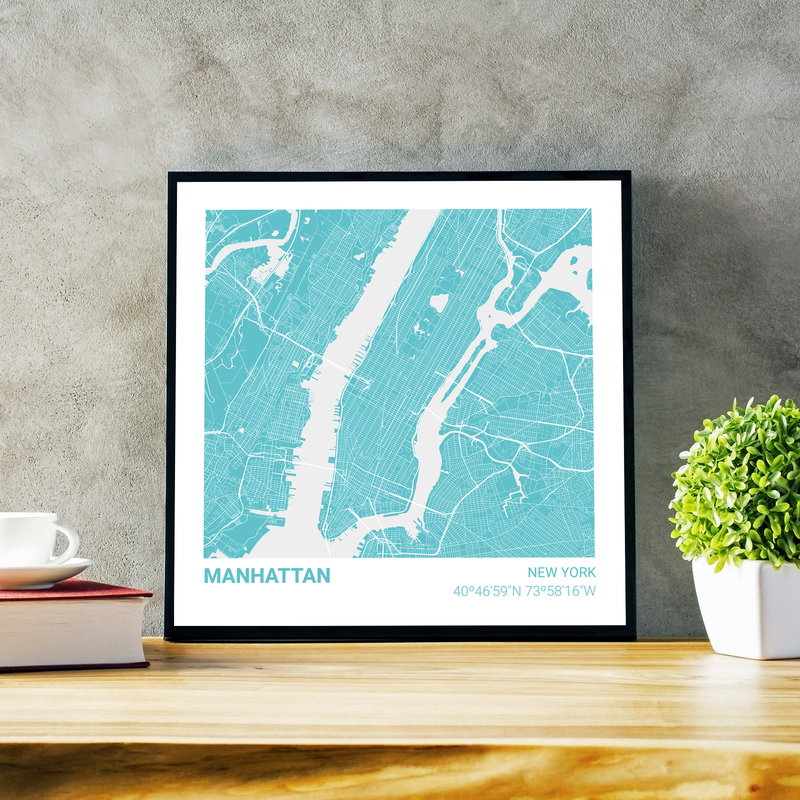 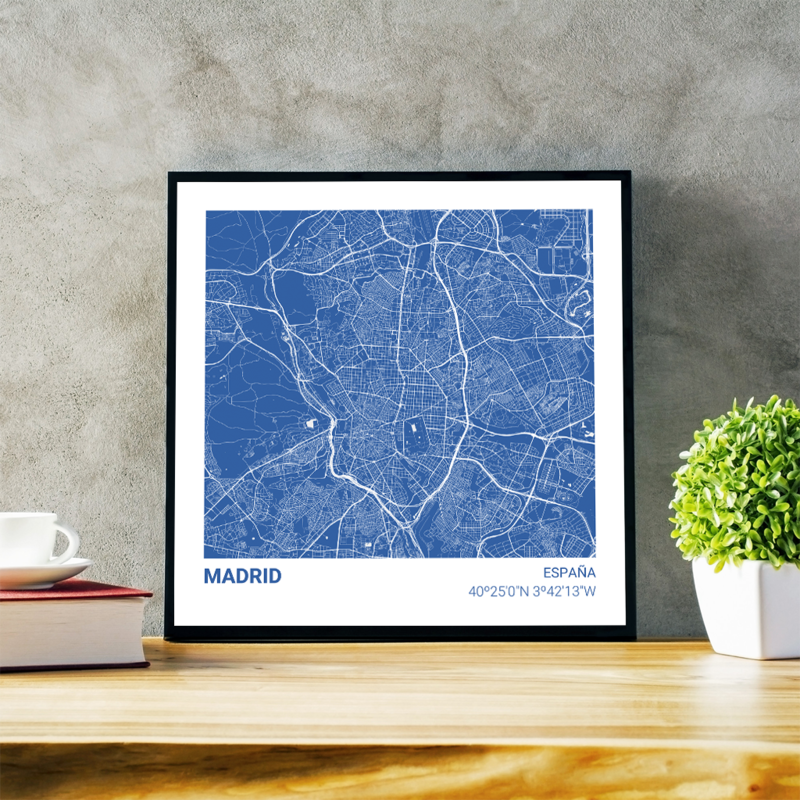 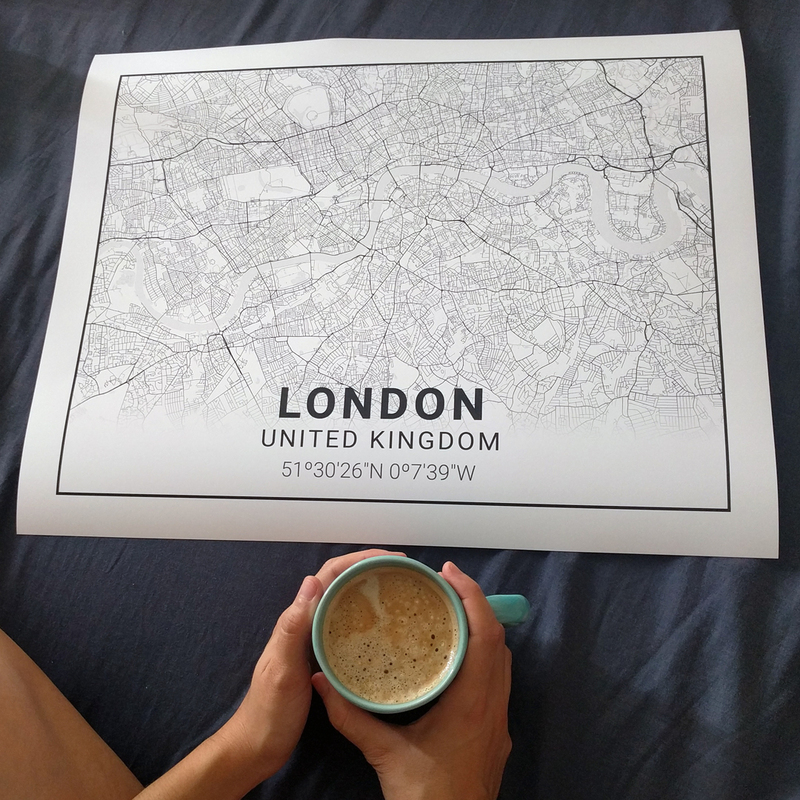 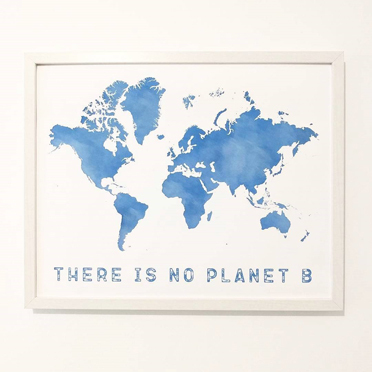 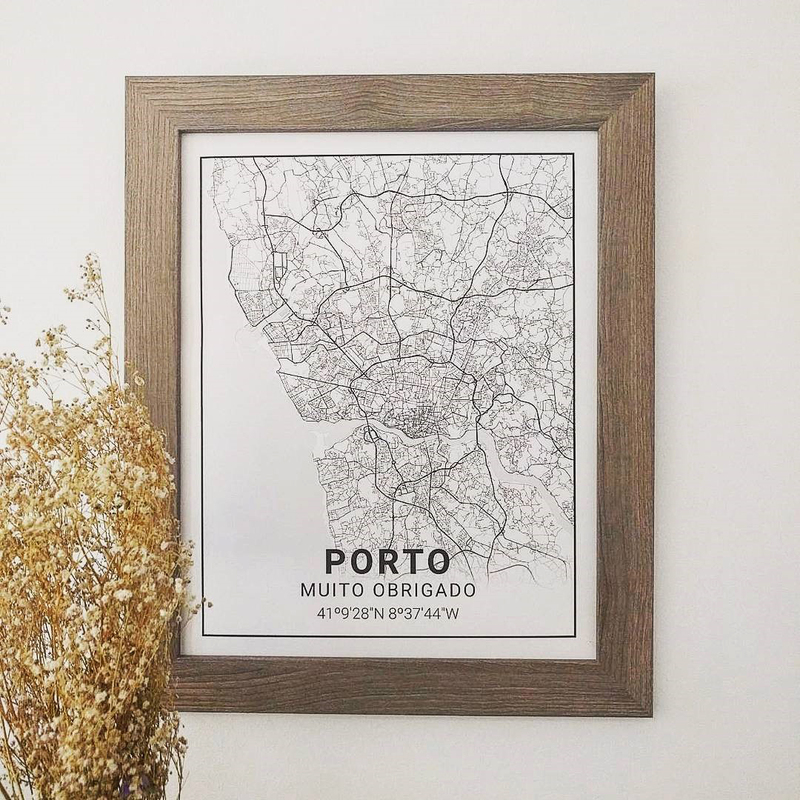 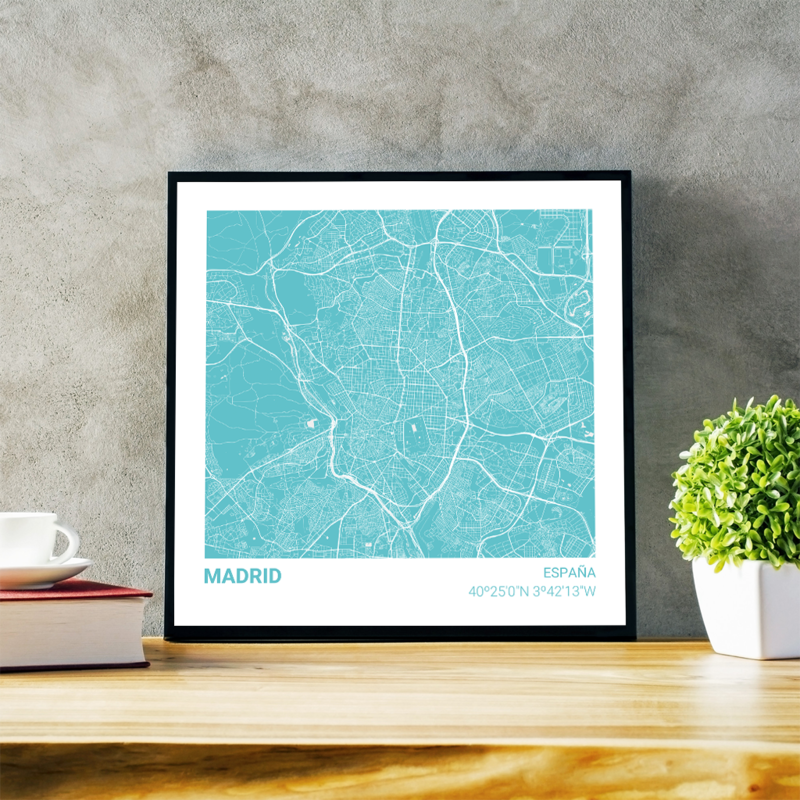 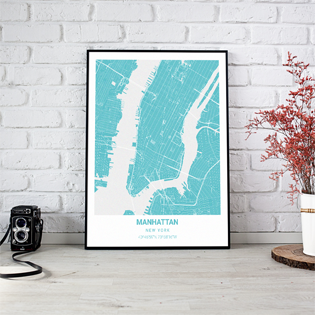 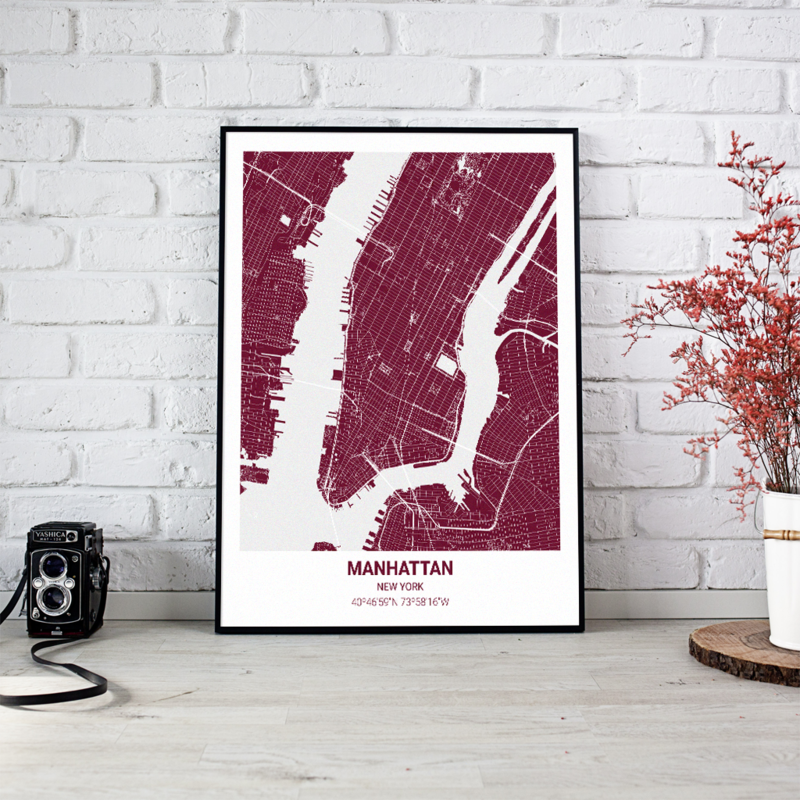 Buy your personalised City Map online - Delivery in 24h! 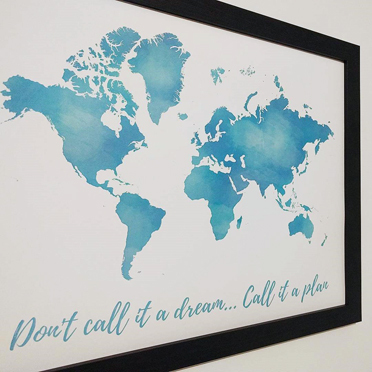 Do you want a 5% discount? We send it to your email right now! 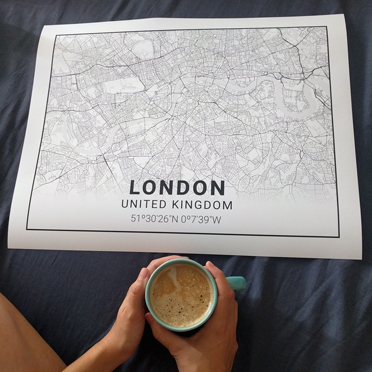 For selected size, the sheet is sent without frame.